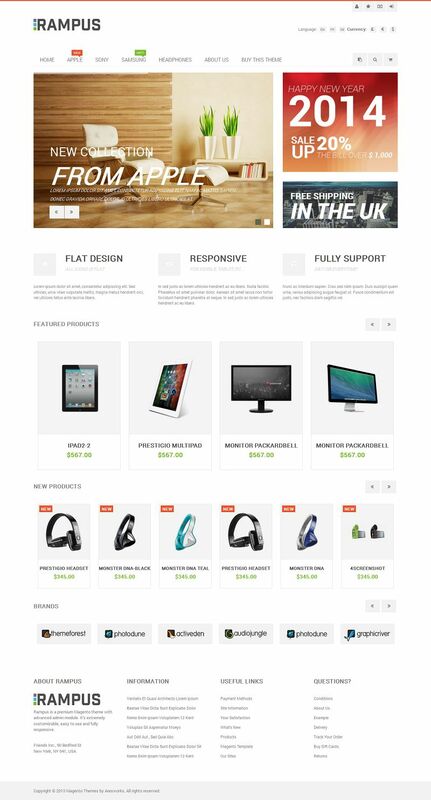 Rampus is an impressive Magento theme with responsive layout that presents your store perfectly across all devices. 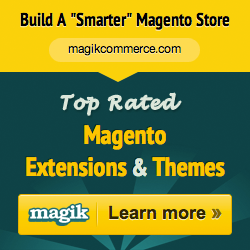 This theme is well-suited for HighTech, Fashion, Cosmetic, Furniture or any type of product stores. It comes integrated with many useful features including Megamenu, Revolution Slider, Ajax functions, Cloudzoom, and much more.